Close Up Of Female Working With Rolling Pin On Table. 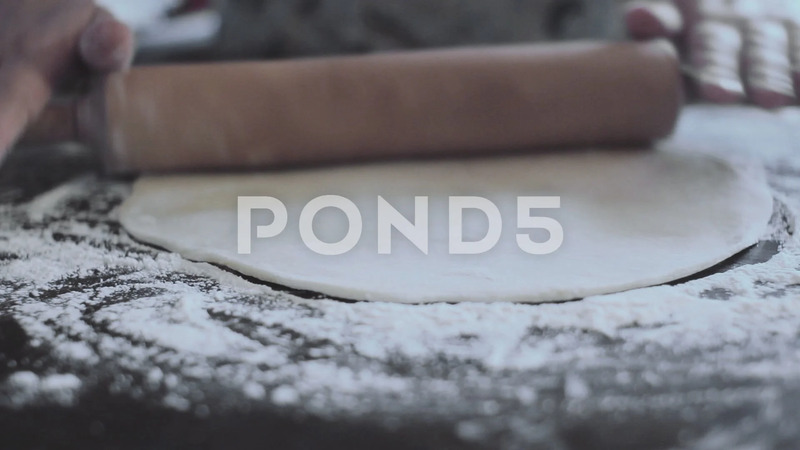 Description: Female hand rolled fresh dough on the table with the help of a rolling pin. Fresh flour is scattered around. fresh pizza dough. fresh dough for the pie.